It’s worth noting that I took the subway from the city to Brooklyn. This was only the fourth time in my 40 years of life living in New York that I took the subway. Yes, the subway is easier and cheaper to get around town, it’s just not the way I grew up getting around the city therefore I shy away from it. Maybe I will learn to take the subway more often though. Aside from the platforms being hot and the trains being crowded, it does make navigating all over the place that much quicker and easier. Last time I took the subway in this post from New Years Eve 2013! Anyway. The food. There were lots of choices. Everything you can think of! 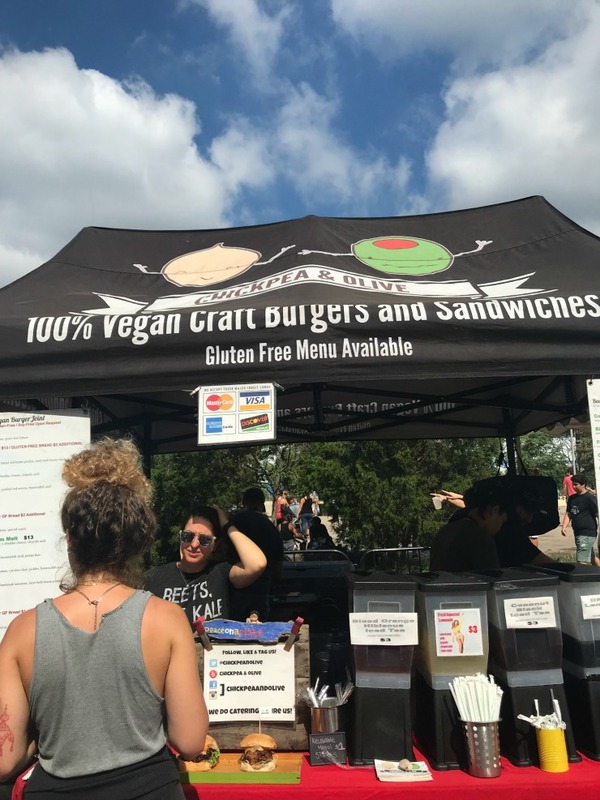 We walked around to get an idea of what was available and then I gravitated towards Chickpea & Olive because something vegan sounded (and smelled) delicious. I thought about a beet burger but ultimately went with the vegan BLT which used “eggplant bacon” as the bacon. Okay. So. It was very tasty BUT the eggplant version of bacon was disappointing because it tasted nothing like bacon. NOTHING. No flavor of bacon and certainly no crispness of bacon. Had they just called it an eggplant, lettuce, and tomato sandwich, I would be able to tell you it was delicious. It was no BLT though. Ah well. Then I needed dessert. I didn’t know what I felt like (and I wasn’t hungry) but I needed to try something! The ice cream sandwiches from The Good Batch seemed like a good idea. 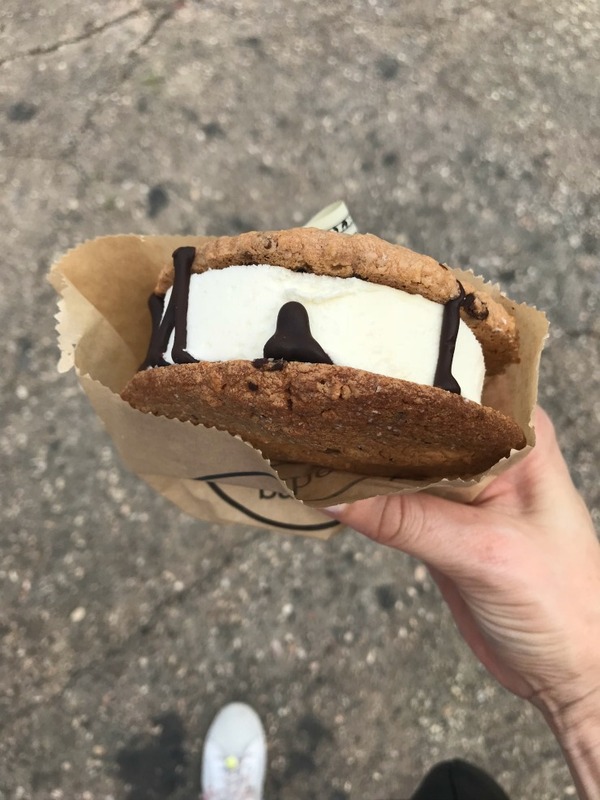 The one I chose was an oatmeal chocolate chip cookie ice cream sandwich. It was okay. Nothing to write home about. I probably would have enjoyed the cookie dough ice cream sandwich but it was sold out. Once back in the city, we stopped in to the Henri Bendel flagship store on 5th Avenue because news broke that one of my most favorite stores is closing. More about this later in the week. Ugh! 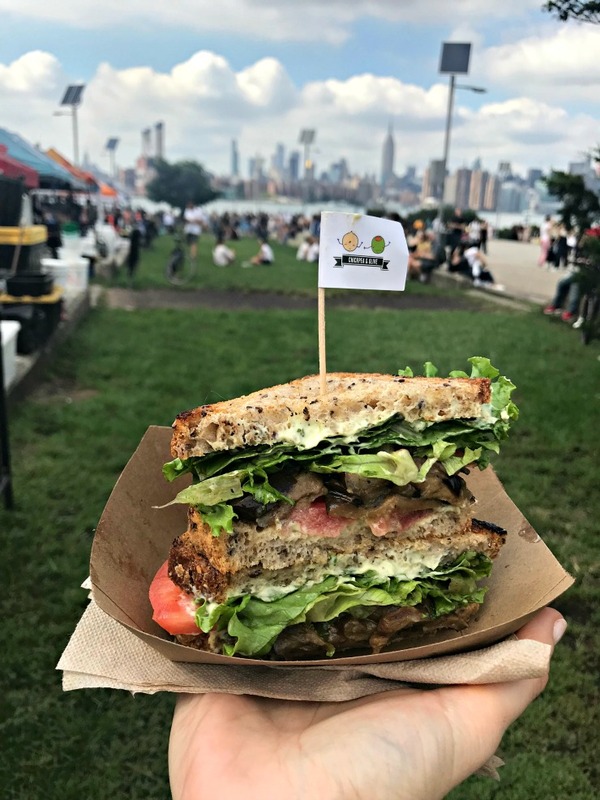 Have you ever been to Smorgasburg? What do you like to get? Any vegan readers? Do you have a favorite vegan bacon? 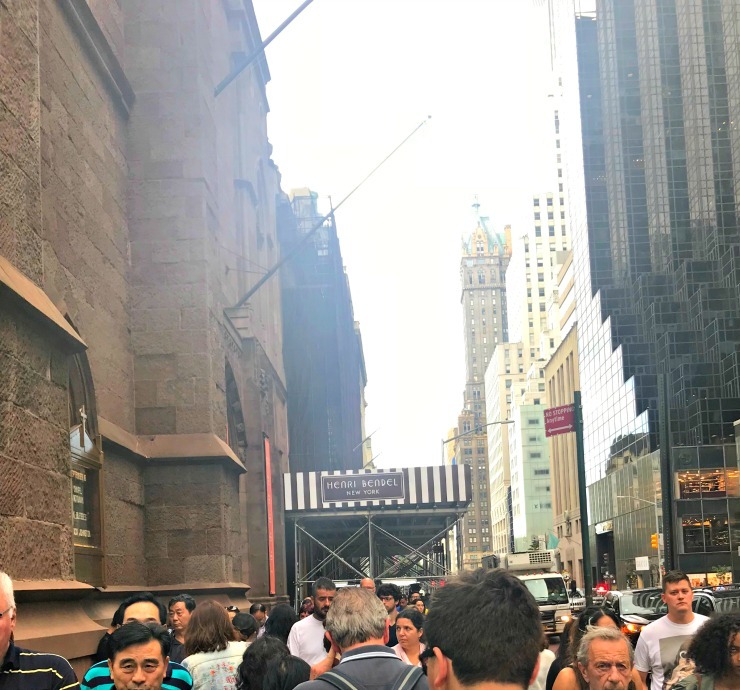 Henri Bendel Must-Haves – Before They Close! Saturday was such a good day to be outside! The ice cream sandwich looks good so that’s disappointing that it wasn’t amazing. Was the HB flagship store incredibly crowded? I feel like everyone was posting about it’s closing last week. bender wasn’t any more crowded than usual but I’m sure they will begin to sell everything out as it gets closer to holidays and closer to really closing. so sad! 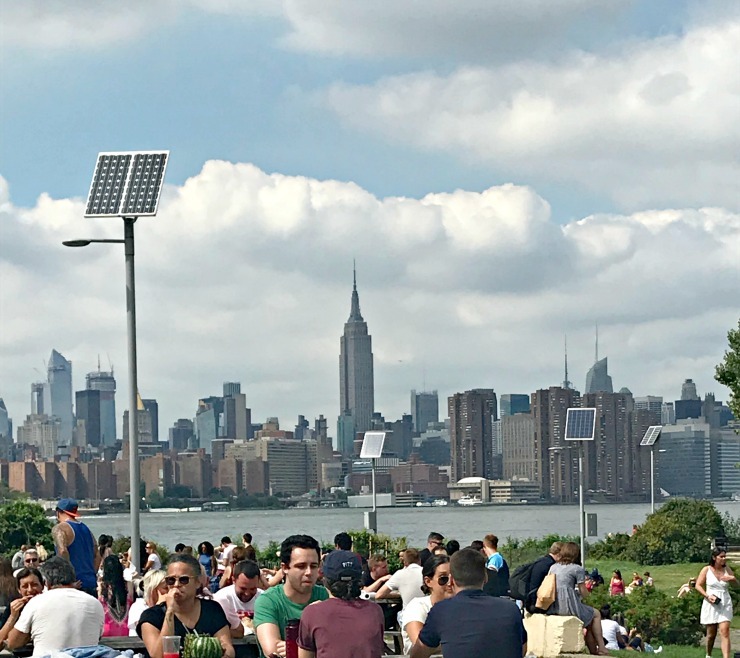 I absolutely LOVE smorgasburg! I like The Good Batch but yes, definitely the chocolate cookies are the way to go. They also usually have amazing brisket, but of course that’s not vegan. Oh and they have a pretty good banana pudding! I saw the pudding! maybe next time. I need to sell my granola at this market, especially with the volume they do.